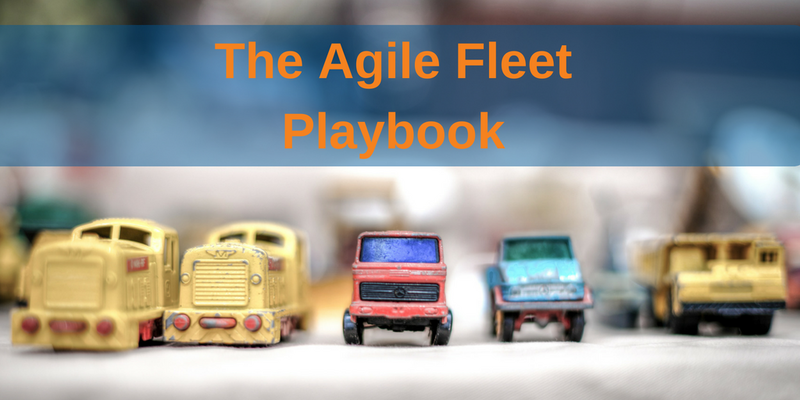 With the transportation industry rapidly changing, we wanted to create a playbook that will help educate and guide organizations through the industry. Learn everything today’s fleet leaders need to know, highlighting industry problems, future trends, tools and strategies, and much more. 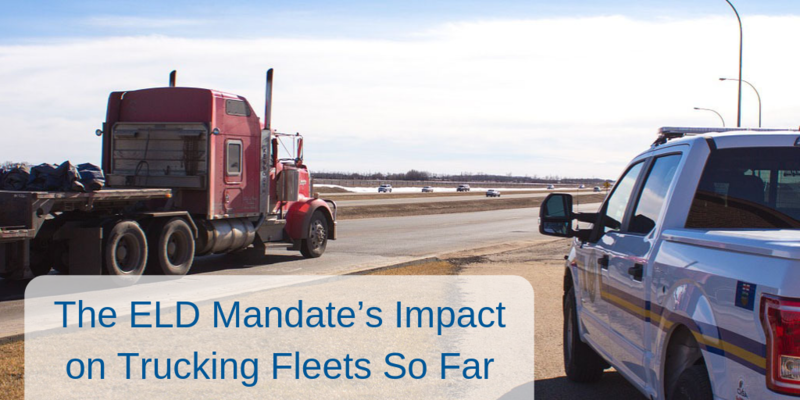 The Electronic Logging Device mandate went into effect in December of 2017 and full enforcement began in April of 2018. It has been a bumpy road in terms of implementation and enforcement thus far. 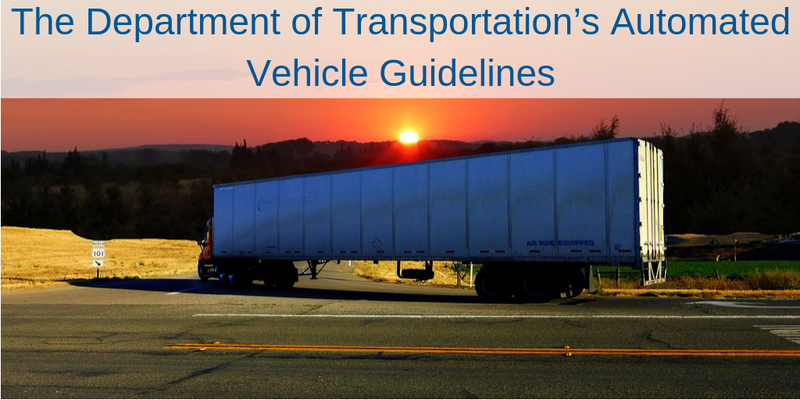 The mandate requires “ELD use by commercial drivers who are required to prepare hours-of-service (HOS) records of duty status (RODS),” states the FMCSA. Drivers that utilized automatic onboard recording devices (AOBRD) before the December ELD deadline are grandfathered in and can continue using these devices until December 16, 2019. 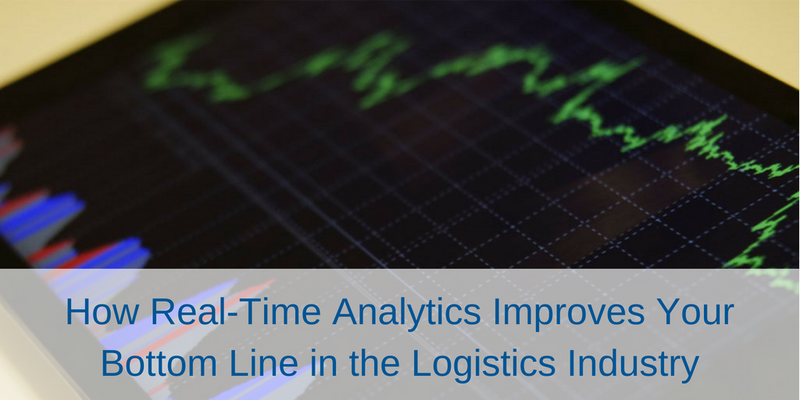 The emergence of real-time analytics has revolutionized the logistics industry. The advantages it holds cannot be argued, and the return on investment can be huge if utilized correctly. When talking about analytics, many people think of strictly numbers being crunched in a back room regarding how fast a truck got from point A to B, but real-time analytics is much more than that. 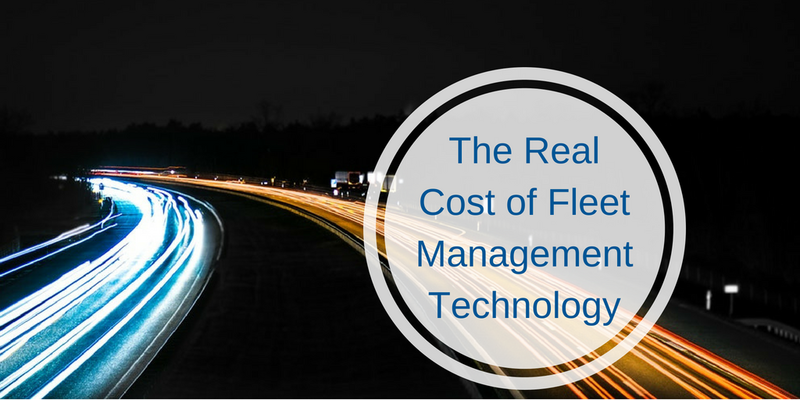 The transportation industry is rapidly evolving and adopting new technology, but many people are still not convinced that the investment in new technology is worth it when there are so many other operating expenses. This aversion to new technology will eventually lead these individuals to an ultimatum — adopt the new technology or get left behind. 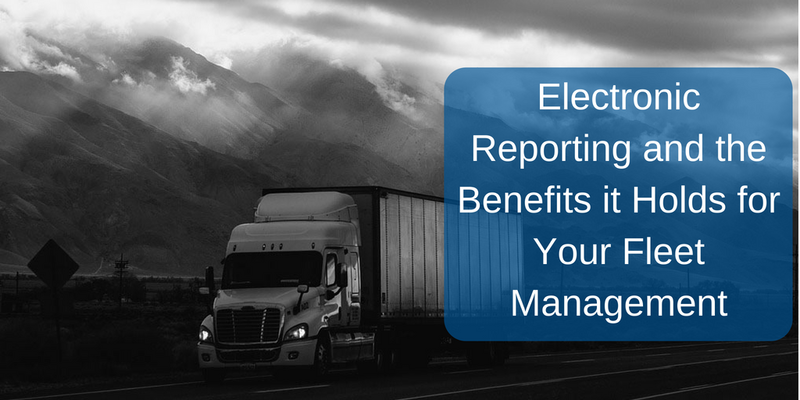 For bulk transporters in today’s era of transportation and logistics, efficiency is key -- and there’s no better way to reach peak efficiency than with the right technology at the fingertips of your drivers and dispatchers. When was the last time you evaluated your technology stack or explored alternative solutions on the marketplace? 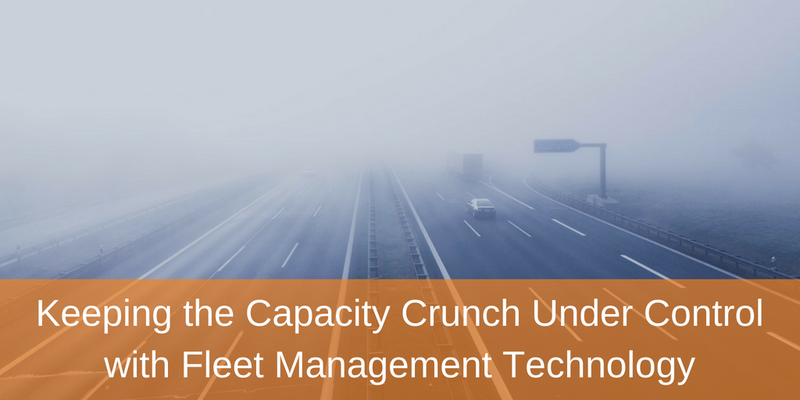 If bulk transporters are locked into long-term contracts, they’re often left behind. 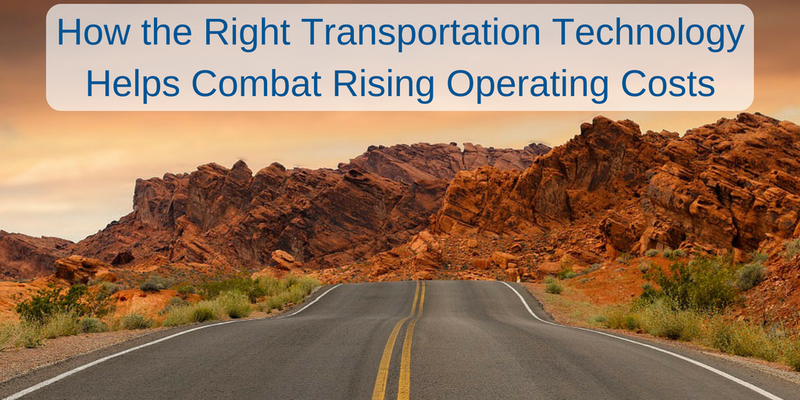 With stiff competition between transportation companies and technology solutions providers, products should be updated regularly and companies should be ensuring their technology meets their needs. In February, Vertrax announced its move to a SaaS model and introduction of subscription-based pricing. Both its Welltrax and SmartDrops solutions will be available for no upfront cost and a competitive, flexible monthly subscription. 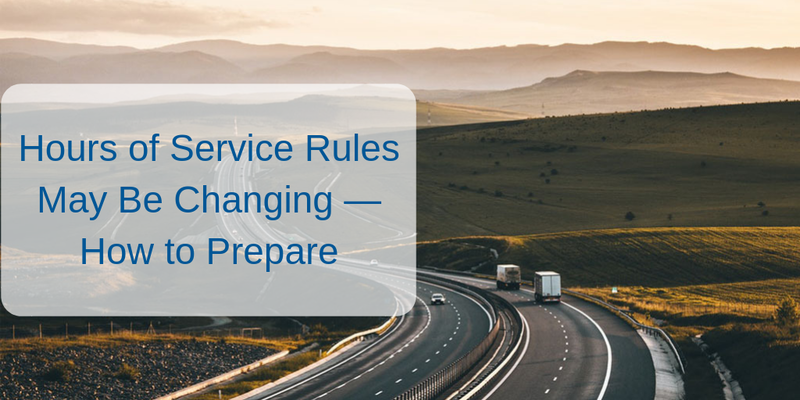 This change allows companies to avoid the “trap” of a long-term contract, to adjust plans as their fleet needs scale or shift, and to continually evaluate against the market. It allows us to make regular, easily deployable updates to drive innovation, meet market demands, and work to earn your business every month. 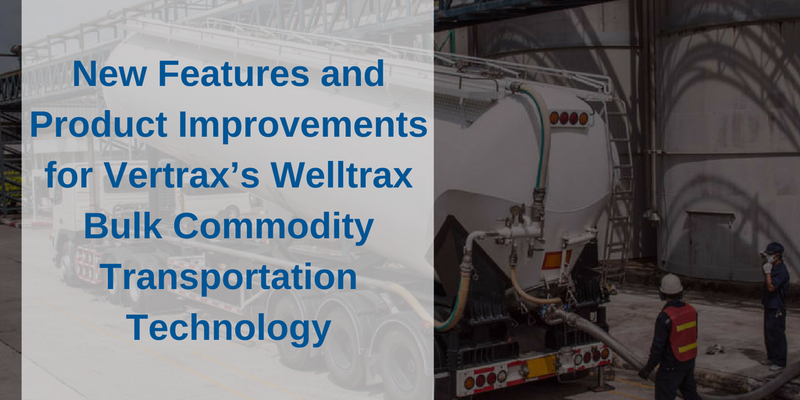 We’re transparent (and excited) about what’s ahead for both products; we recently explained some improvements in the works for SmartDrops, and here we highlight a few key updates under development for Welltrax, our solution for transporters hauling bulk commodities like crude oil, propane, sand, water, NGL, chemicals, gravel, and more.